I love seeing him laugh at me while I dance around like a fool. 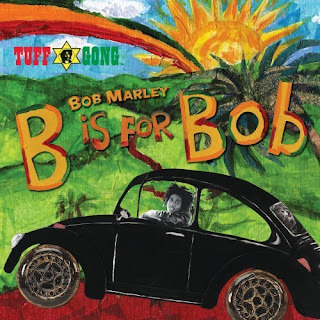 This cute little kid-friendly remake of the Marley classics will brighten any ones day. "Rise up this morning, smile with the rising sun. Don't worry about a thing, cause every little thing is gonna alright"